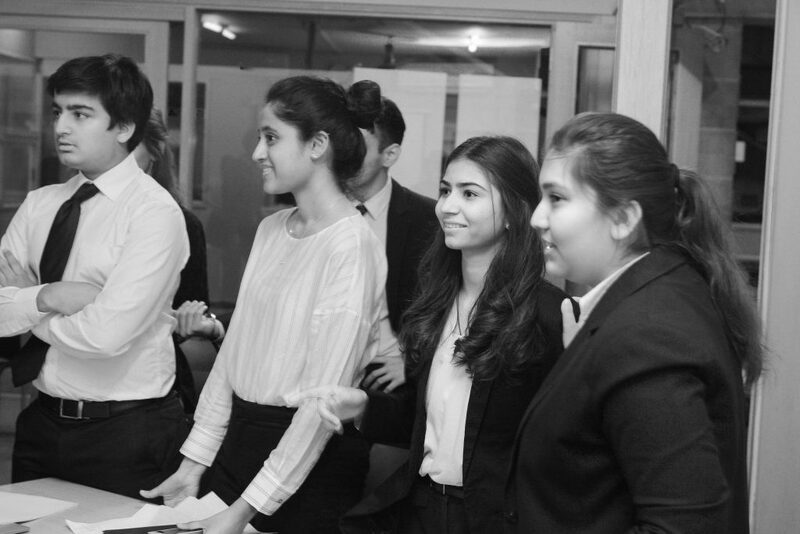 Cedar’s Moot Court took place on November 19th, aiming to aspire potential lawyers. Mooting is a very important as an integral part of their education because it provides them with a courtroom experience. This year’s moot court gave students an insight in to contract law, where they learned about civil part of the legal profession. In the end, the case was won by the respondents. Ushnah Tariq, Lindsey high, Zoha Kamran, Muneeb Salam and Zaid Omer.